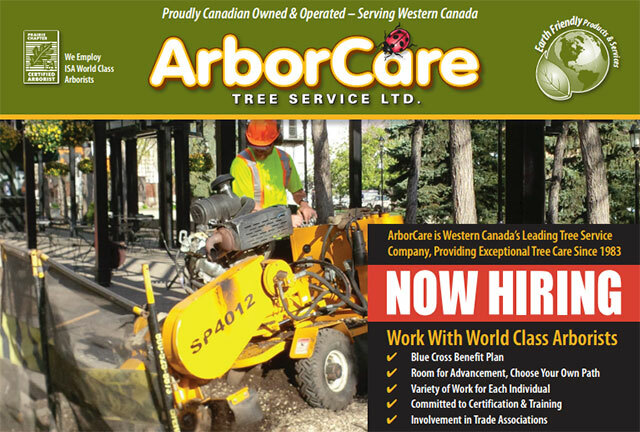 The ideal mulcher candidate will have three or more years of experience within the tree care Industry, with knowledge of working around power lines. As an applicant, you are required to have 500 hours on a skid steer, but we prefer for you to have 1000 hours on a skid steer mulching and your CSTS. A valid Canadian driver’s licence in good standing is required. The ideal stump grinder candidate will have at least one year of experience working with a stump grinder. Tree pruning and plant ID knowledge is beneficial. A valid Canadian driver’s licence in good standing is required.